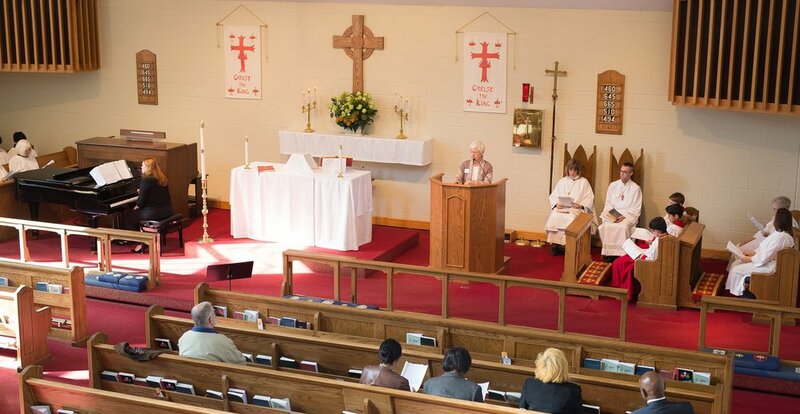 This is a traditional Episcopal service with a full choir, organ music, and weekly Eucharist. This service last between an hour and an hour and fifteen minutes and is followed by coffee hour in the fellowship hall. You can expect to see people dressed in anything from blue jeans and a t-shirt, to a suit & tie or a nice dress. Come in what makes you comfortable!